Jim Quigley, The Curragh, Hacketstown, Co. Carlow. November 5th 2018. Deeply regretted by his family. 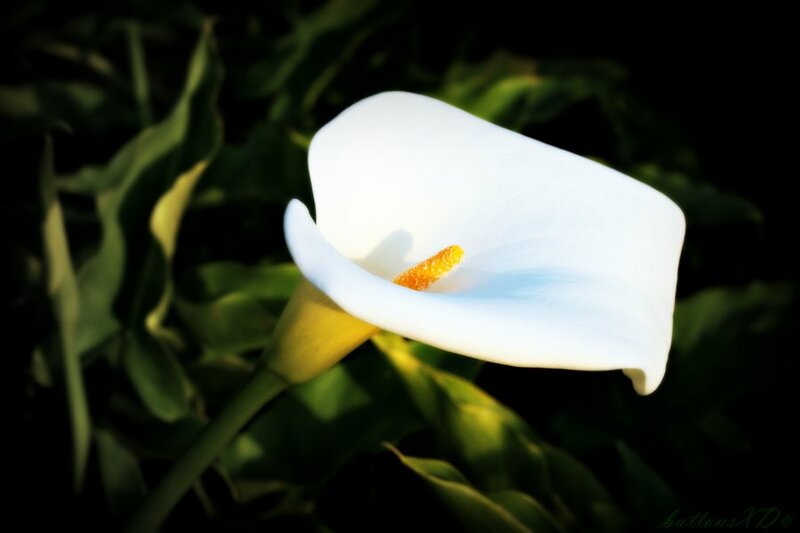 Sadly missed by his brothers Pat and Vincent sisters Breda and Frances, sister-in-law Mary and Treasa, nieces, nephews, neighbours and friends. 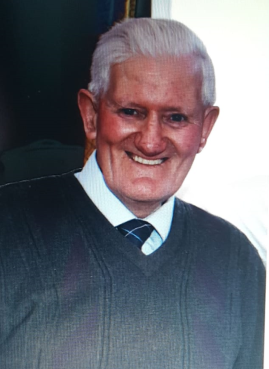 Reposing at his residence on Wednesday, 7th November, with removal from there on Thursday morning at 10-45 am to arrive at St. Brigid’s Church, Hacketstown for 11 am Funeral Mass followed by burial in Hacketstown Cemetery. Family flowers only please. Donations, if desired, to Hacketstown Day Care Centre.